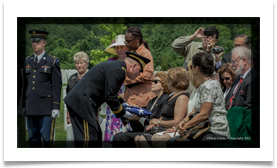 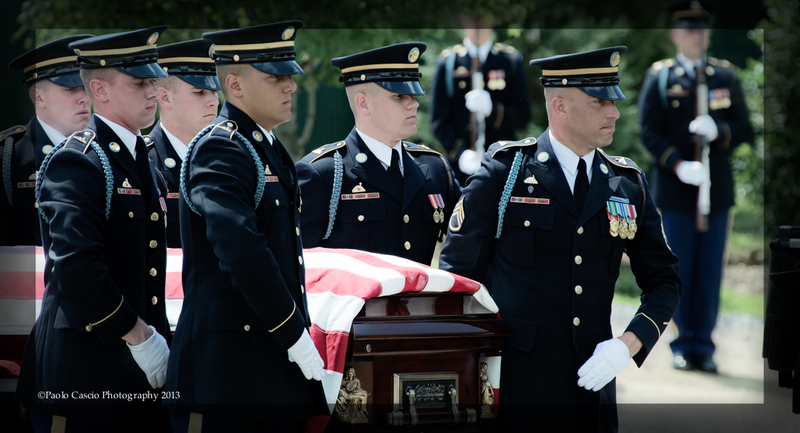 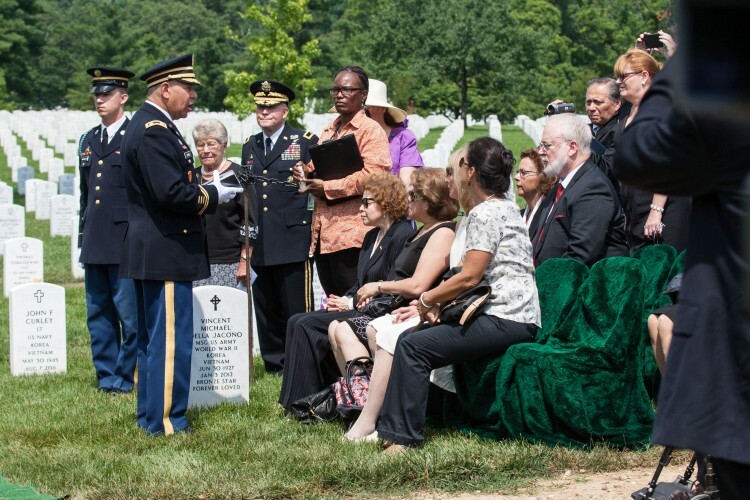 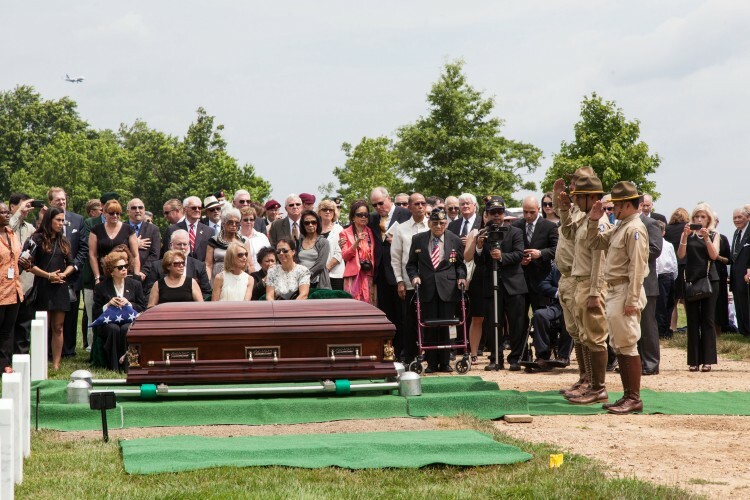 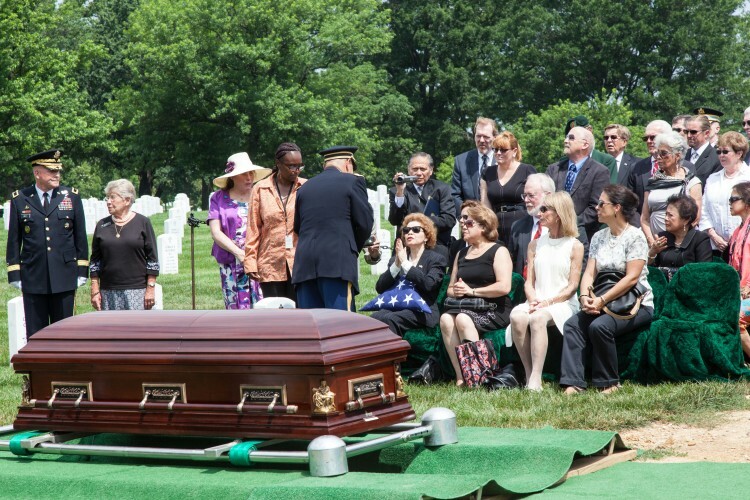 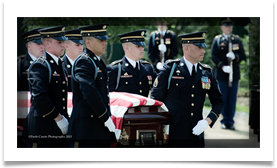 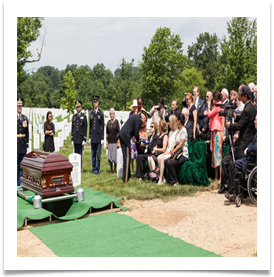 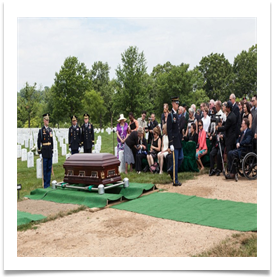 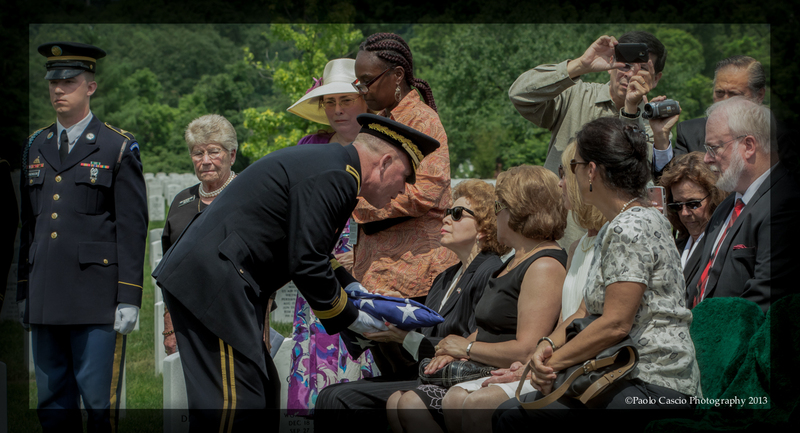 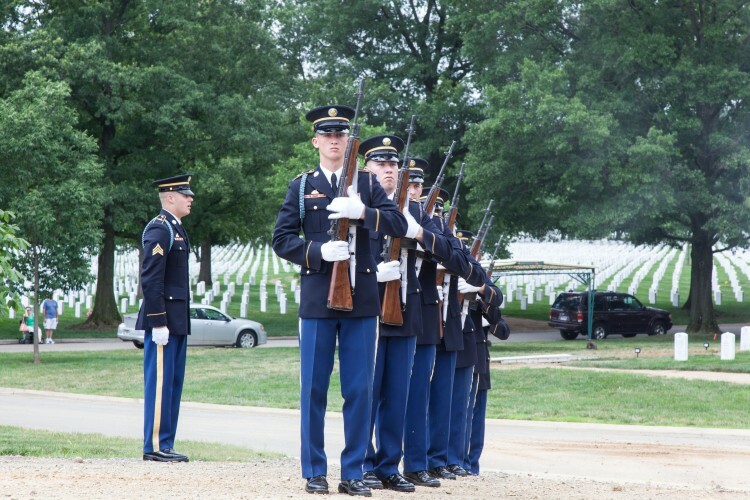 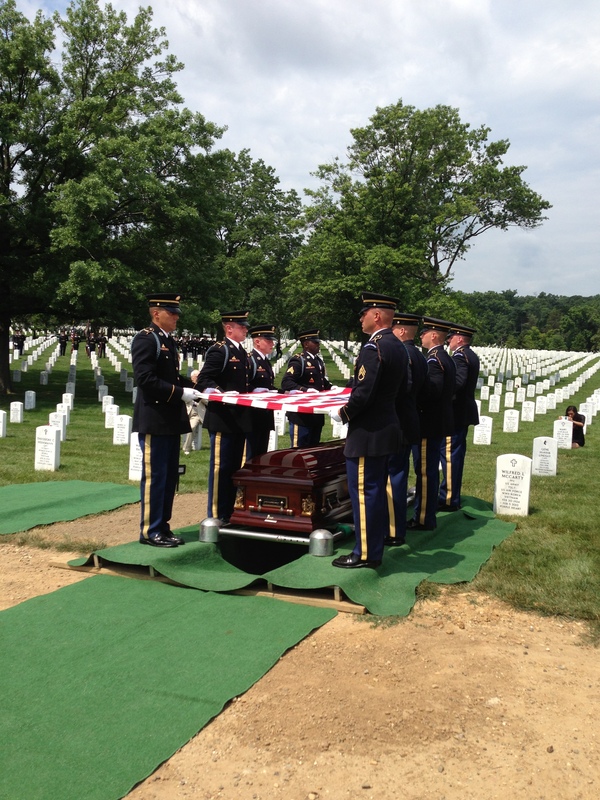 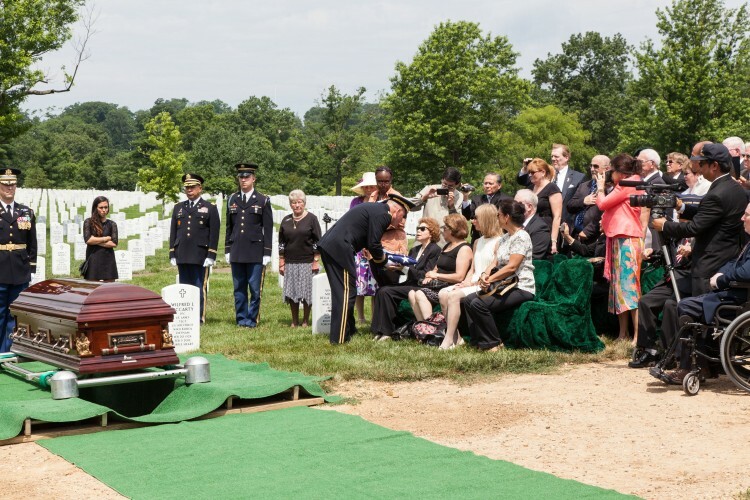 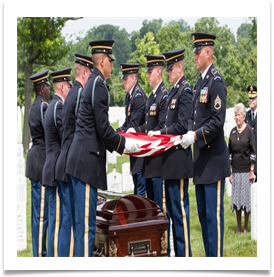 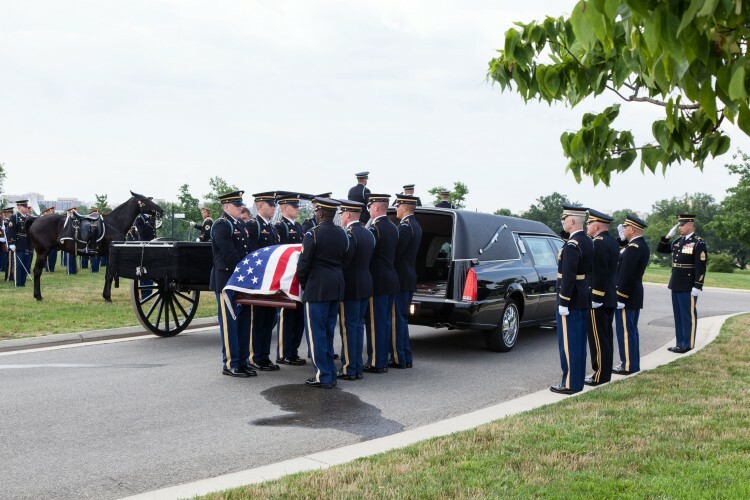 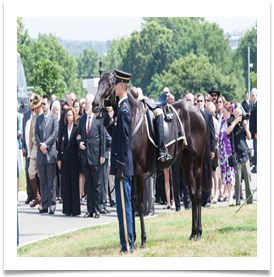 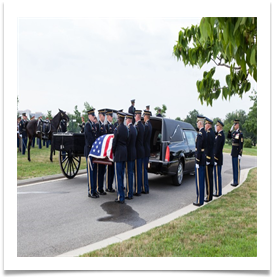 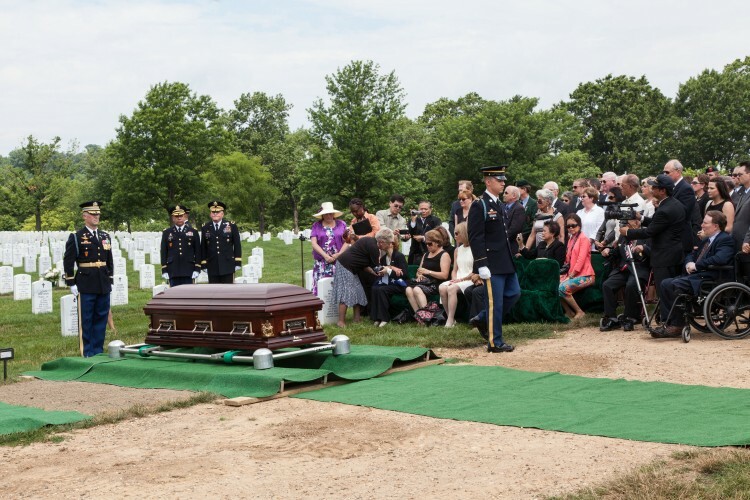 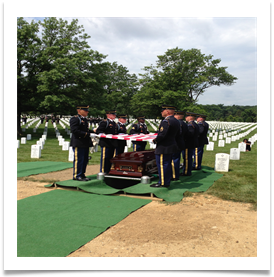 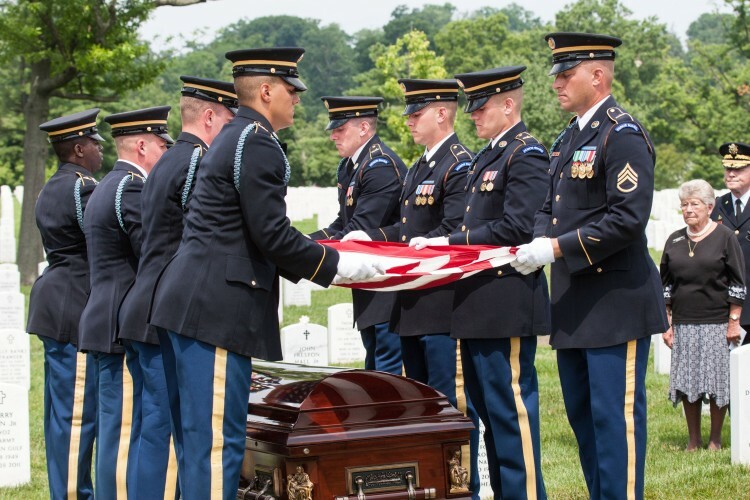 Amidst a sunny day in Washington, D.C. Col. Edwin P. Ramsey, 26th Cavalry, PS was laid to rest at Arlington National Cemetery at 11:00 AM on June 28, 2013. 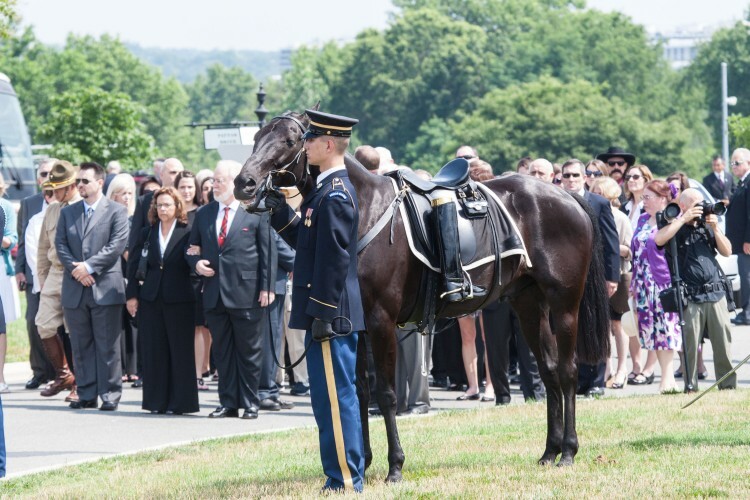 The impressive and emotional military burial consisted of a platoon of soldiers from the 3rd Infantry Dvision, a marching band, the caisson and the riderless horse and the firing party and taps. 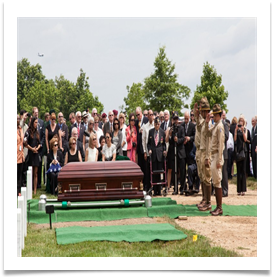 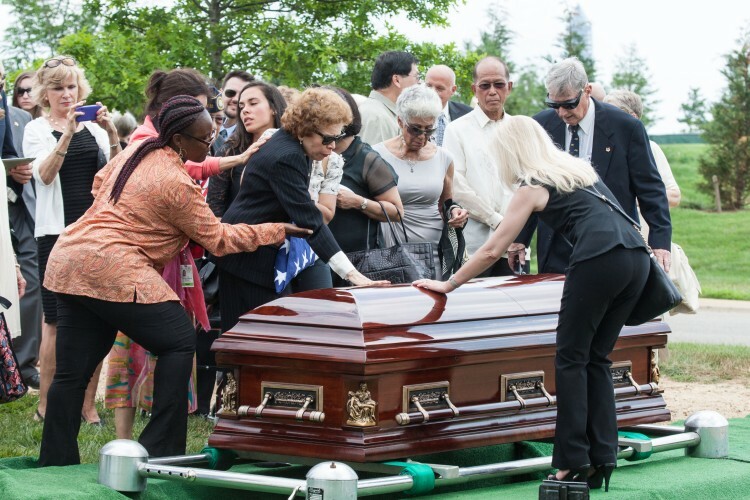 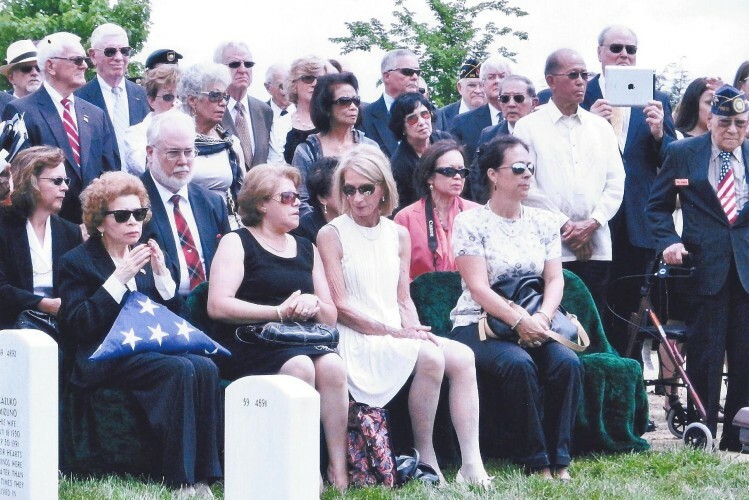 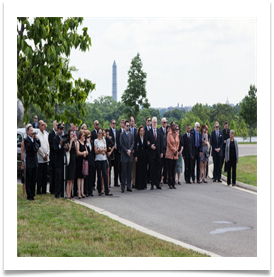 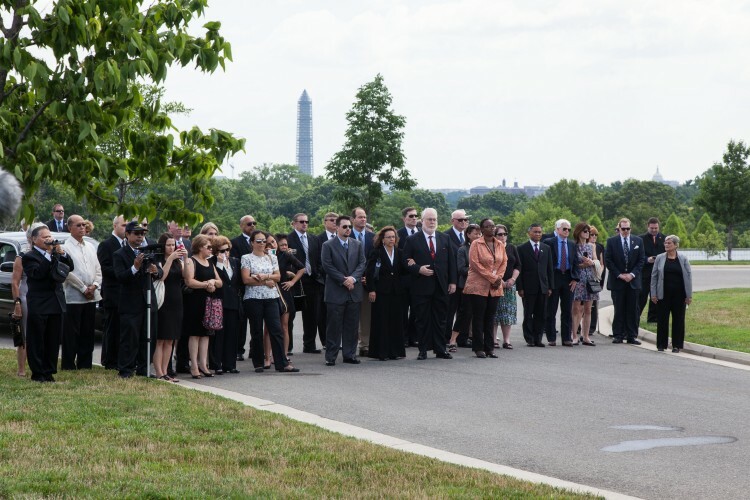 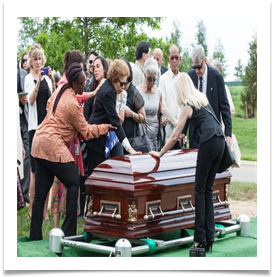 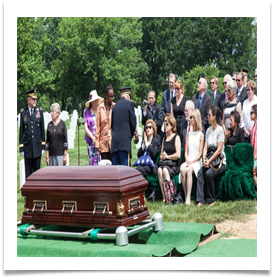 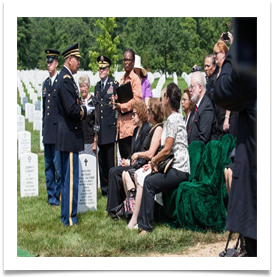 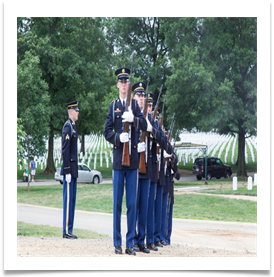 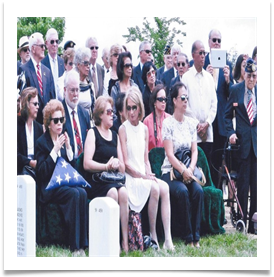 Click HERE for a link to several videos taken during the memorial program, "A Celebration of Ed Ramsey's Life", following Ed's interment at Arlington National Cemetary.